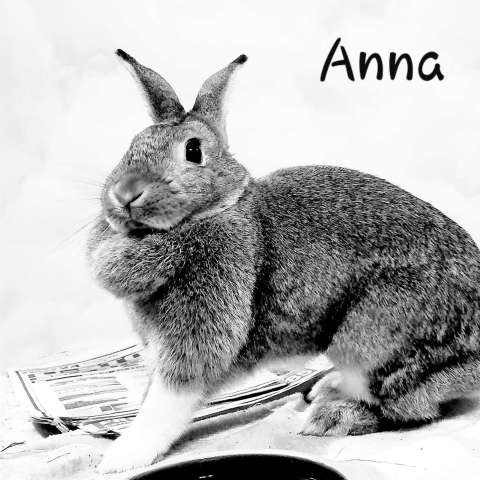 Anna is available for adoption! Anna is a cute little girl who found herself at animal control! Anna loves lots of petting and attention. She's friendly and can't wait to find her forever home!